Globally one of the oldest occult sciences has been Palmistry. A science which is also known as Cheiromancy. Since this has been widely practised science, there is some importance attached to this ancient science. In fact, Palm reading has been the only occult science, dealing in future telling, that does not depend upon any details other than the ridges or the lines on the Palm of an individual. 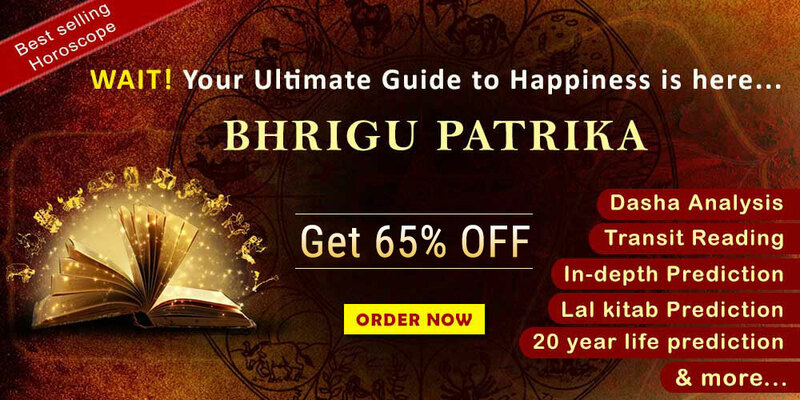 It does not depend upon any horoscope or Kundali like needed in astrology, or the birth details which is needed in numerology. Thus, the future telling can be easy and absolutely error free, if done by an established palmist. 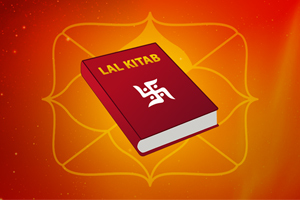 Palm Reading also known as Hastakala Vigyan in India is done to know about every aspect of one’s life. This can be Palm reading money line, Palm reading marriage line, and the Palm reading for female or male is done separately. Here, for females the left hand is given importance for future telling and for male members, the right hand is given importance. This is another fundamental which reader should know, as they should not get deceived by amateur Palmist. Now, some of the learning which is put in this article are for the benefit of the readers. 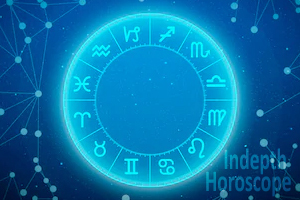 In fact, we at Future Point are an expert occult science (astrology, numerology and Palmistry) practitioners for the past three decades. Therefore, the experience of our expert team has been put down in the article below. Following are some of the key points to be remembered while reading the future of native by looking at their hand or palm. A general rule is, when the lines and markings on the active and passive hands are quite different, it shows a person who has actively worked towards self-development. There are four general shapes of the hand, and these are related to the four natural elements which are: Air, Earth, Fire, and Water. Only when a hand is categorized into these four elements, one can proceed to the next step. Air Hands are characterized by a square palm, long fingers, and thin, clear lines. These are the hands of intellectual and sociable people. They are often restless and in need of change and stimulation, mostly of the mental kind. As lovers, these people look for mental rapport above all else. Therefore, only a person with Air Hand, will be idea to be their partner. A native with Earth Hands is characterized by a square palm, short fingers, strong or thick skin, and deep, clear, and straight lines. These are the hands of practical, down-to-earth people with strong vitality. They often have a strong connection to nature and the outdoors. As lovers, they are generally quite dependable and straightforward. Now a native with Fire Hands is characterized by long palms, short fingers, plentiful and prominent lines, and firm, warm skin. These are the hands of risk-takers and action-oriented people. As lovers, they are positive and confident, willing to take the lead. Then finally come a native with water Hands who is characterized by long palms, long fingers, plenty of fine lines that are not always clear, and soft, damp skin. These hands indicate a creative, emotional person. As lovers, they are sensitive, vulnerable, a little naive, and focused on caring and being cared for others. They too will suit best with native with Water Hand individuals only. How flexible is the thumb? The flexibility of the thumb is thought to measure how adaptable a person is. The more flexible the thumb is, the more easy-going the character is. A lack of flexibility suggests an obstinate person or stubborn in character. What is the thumb have a "waist"? If the thumb is narrows in the base phalange of the thumb, then the person is thought to employ tact and diplomacy in his or her relations with others. Longer thumbs are thought to indicate stronger characters who are faithful to others and to themselves. Smooth hands: A person with a very calm and unruffled temperament has smooth hands. He will rarely lose his temper and maintains calmness in times of turmoil as well. Rough hands: Now anyone who possess rough hands denotes the opposite of smooth hands. Their temper is uneven and easy to be roused. Such individuals usually are argumentative, and are more fascinated with the concrete than abstract ideas. They are hard workers. Lined hands: This will be the hands of one who has networked with a large amount of fine lines, it reveals that the person is fretful, worrisome, and easily angered. Soft hands: To possess soft hands means he is a sloth. Though an individual may possess brilliant markings designing great talent, if the hand is very soft, they will find motivation difficult and perseverance even more so. These hands have a tendency for sensuality and immoral activities. Firm hands: The one with firm hands denote a great deal of energy and drive and an active nature. Those with firm hands will start many projects, often simultaneously, and possess the energy and will power to see them to their end. Hard hands: If the hands are hard but not springy, and instead bony and tough, the individual lacks energy and enthusiasm. In hard hands, there is no energy to begin with. It means a dispassionate, selfish, and potentially pessimistic nature. Mixed texture: Finally, this type of hand may possess a combination of the above qualities, for it is possible to have a soft, smooth hand or a hard and rough hand. In such cases, the qualities add up to define the individual. Thus, these are some of the way with which an established Palmist will study the palm of an individual. 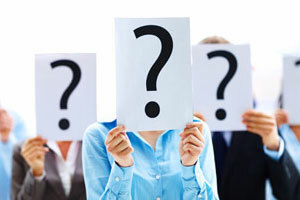 To know more, one can write to us at mail@futurepointindia.com or Visit our Website www.futurepointindia.com. 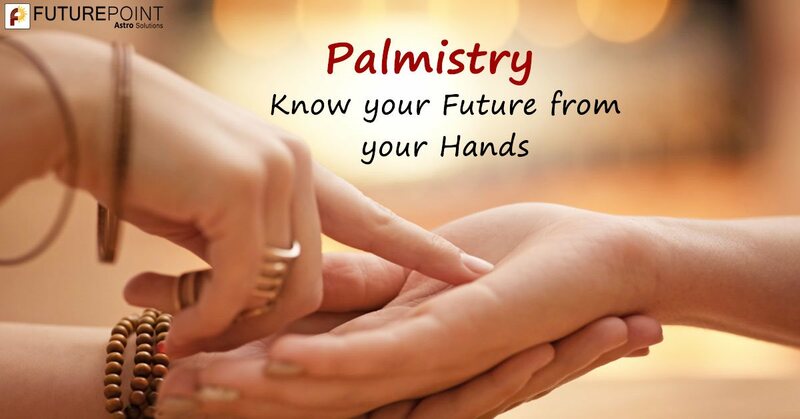 We at Future Point even provide Online palm reading facility for Palmistry consultations.